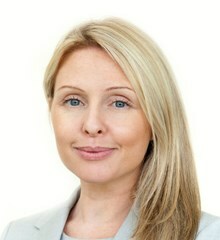 Originally from Ireland, Roisin trained as a teacher in London. Over the course of her fourteen-year career, Roisin has taught throughout each phase of Primary and accumulated nine years in senior leadership positions. Roisin is the Deputy Head of Primary, responsible for pastoral care and personal development. She ensures that the highest standards of pastoral care permeate all aspects of school life and promotes the personal development of each student in line with the BSF School Charter. When she is not at school, Roisin enjoys running and exploring the fantastic sights of Malaysia with her family.